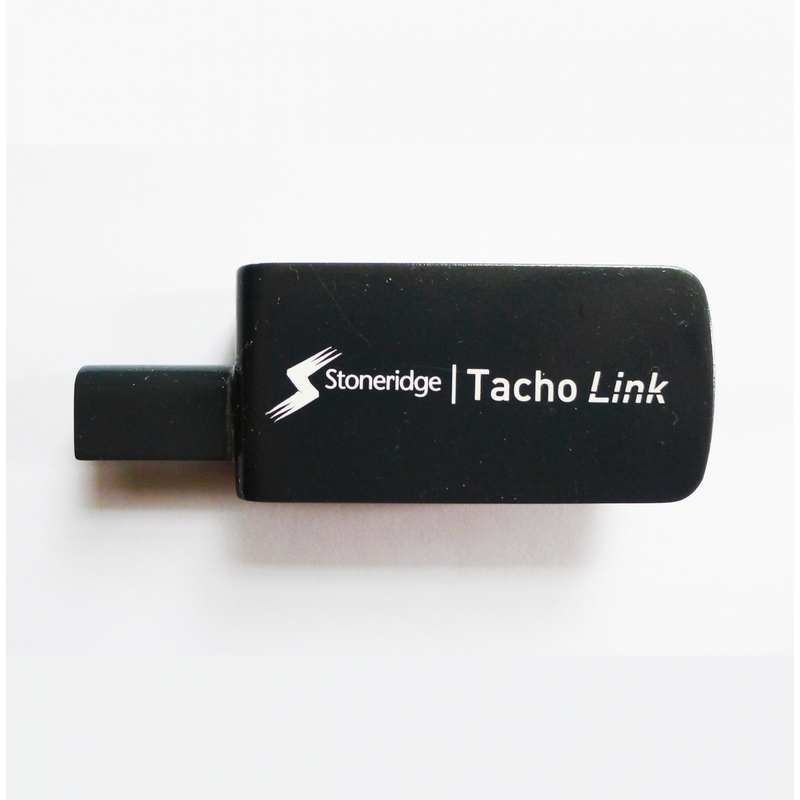 With the Tacho Link dongle users can take advantage of 2 free Stoneridge apps: Tacho Center to download digital tachograph data and Duo Mobile to get real time updates on their driving time. Tacho Link can be fitted to any digital tachograph* and connects to Android smartphones via Bluetooth. Tacho Link also comes with a free modified SE5000 digital tachograph printer cassette to allow insertion of the dongle into any Stoneridge digital tachograph without the removal of the printer cassette. "The apps and the Tacho Link dongle are easy to use, fast and offer a great and secure solution for downloading." * The Duo Mobile app is only for use with an SE5000 Exakt Duo digital tachograph.